Parrelli Optical is staffed by some of the most talented optometrists in Cambridge, MA. With their exceptional education, training, skill and experience, our optometrists are ready to serve all of your vision needs. From performing routine eye exams to helping you find the perfect frames, lenses and contacts, we do it all. The best part of all is that we are right in your backyard, so there’s no need to travel far to get high-quality vision care. Vision problems can seriously reduce the quality of your life. It pays to visit optometrists who have the right skill and training, and that’s who you will find at Parrelli Optical. Our goal is to provide you with the easiest, most enjoyable experience possible. From the moment you schedule your appointment until the minute you head home, you will be thrilled with the level of service that you receive. Everyone’s vision needs are different. Whether you prefer glasses or contacts, Parrelli Optical has you covered. 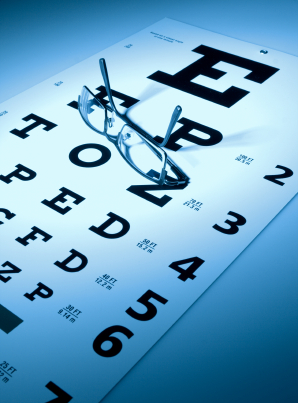 Our skilled optometrists will carefully examine your eyes and assess your vision. If you need a prescription, you can use it for glasses or contact lenses. You’re sure to appreciate our dizzying assortment of frames, and you can customize them even more by choosing from a huge selection of lenses. Parrelli Optical is pleased to hire the most talented optometrists in Cambridge, MA, and we’re confident that we will meet and exceed all of your expectations.